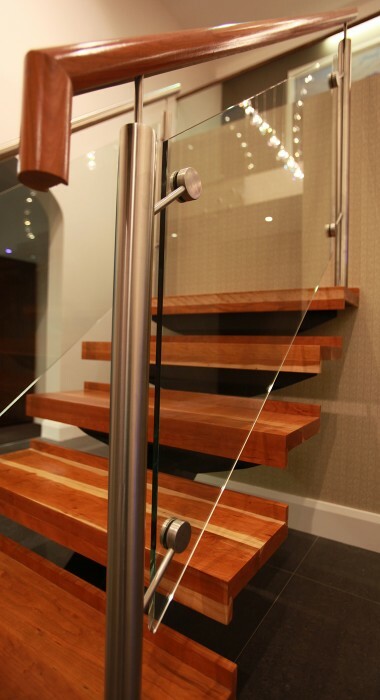 Each staircase design represents a beautiful combination of functionality and craftsmanship, combining old and new world concepts with exceptional results. 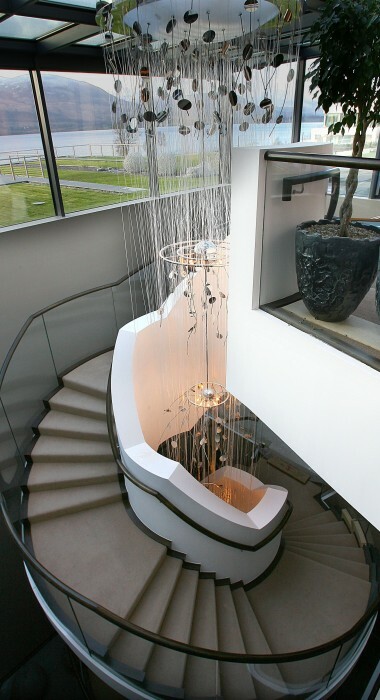 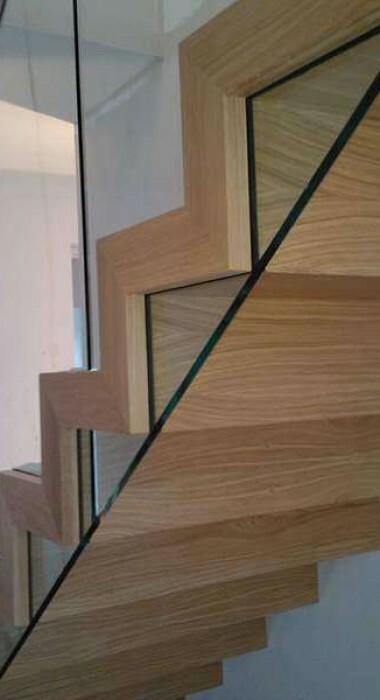 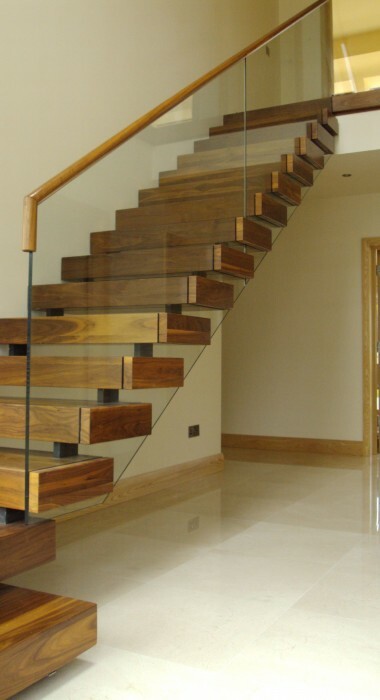 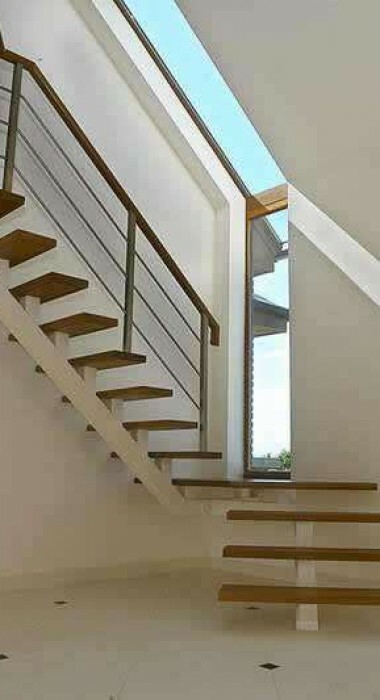 Also, we will tailor our stair designs to suit your project requirements. 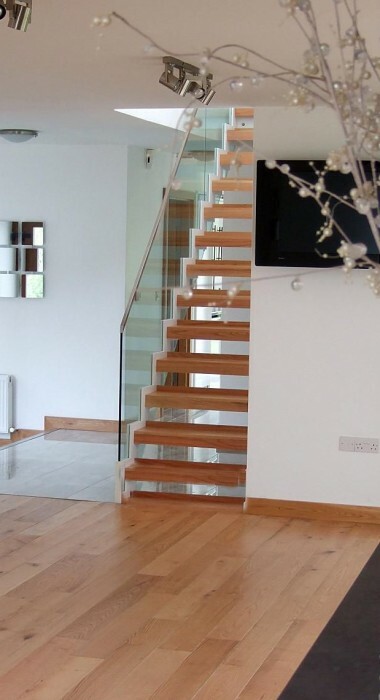 Our online showroom of stair designs provides a comprehensive guide of the Signature Stairs range and the myriad of finishing options. 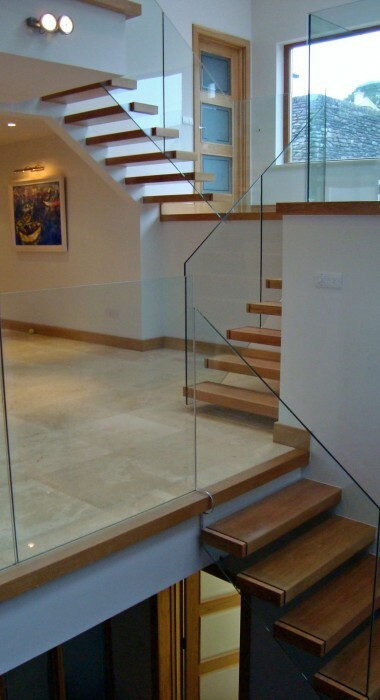 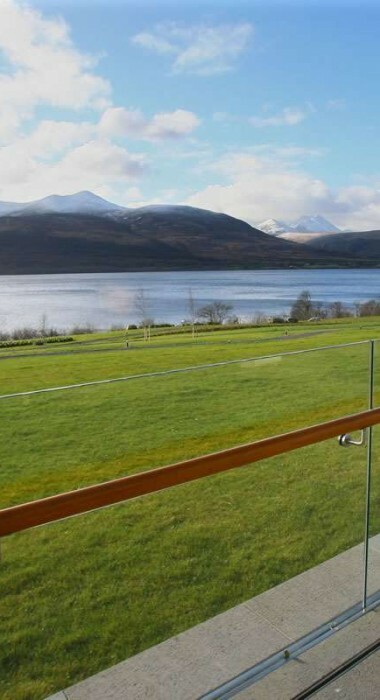 For more stair design options browse our extensive online gallery of finished work under each of the eight categories listed above.